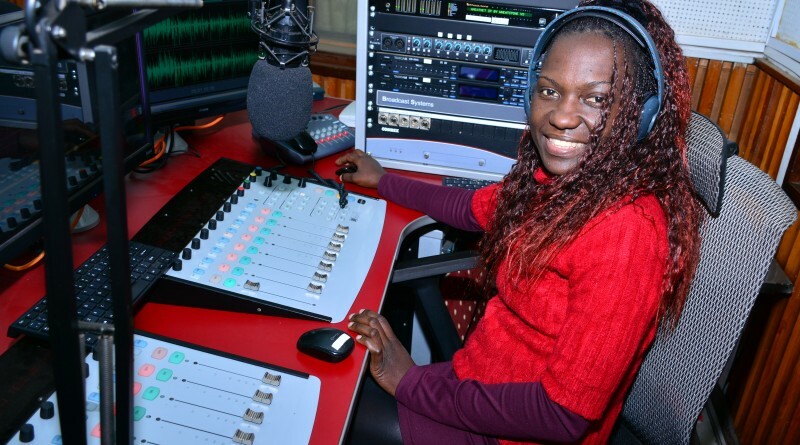 Millicent Aroka is your late night host. She will bring you the finest of blues music from 10.30pm to midnight on LATE DATE. She is known for discussing love topics in what is popularly known as THE SITUATION ROOM, where listeners bring their puzzles on relationship matters and she moderates to find solutions for them. Millicent is a presenter and producer and is the brain behind RISE & SHINE the inspiration show that airs on Sunday from 5-10am. Millicent is also a lover of reggae music and hosts LOVERS’ ROCK on Tuesday night from 9 to 10pm. Here is Millicent Aroka in her own words. ”You can never be what you cannot see. You have to see it, believe in it and then take yourself there. Your growth is as good as you can dream. If you do your part God will definitely do his in good time. Always remember there are people who are better than you in what you do, what you have above them is opportunity, use it well.” online viagra 100ml buy ciprodex ear drops. .